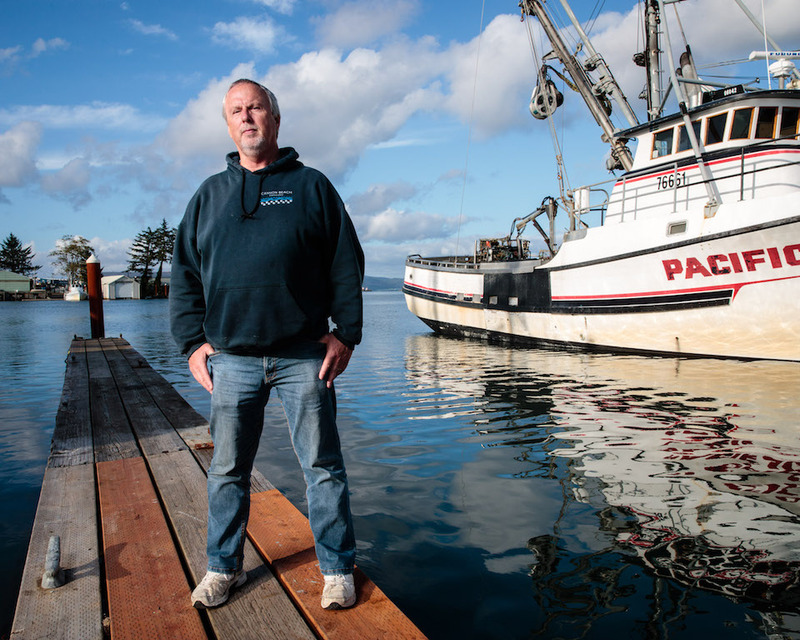 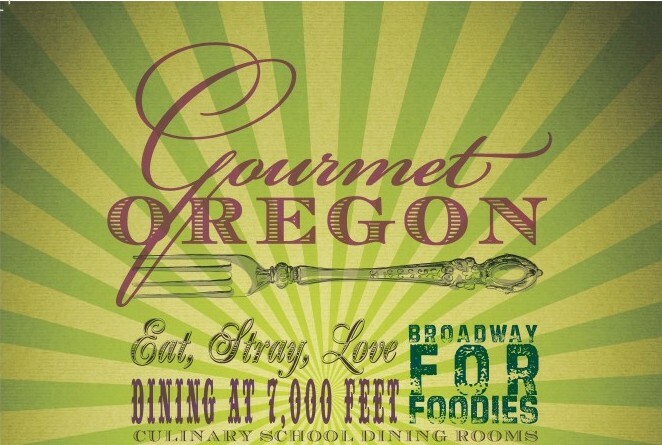 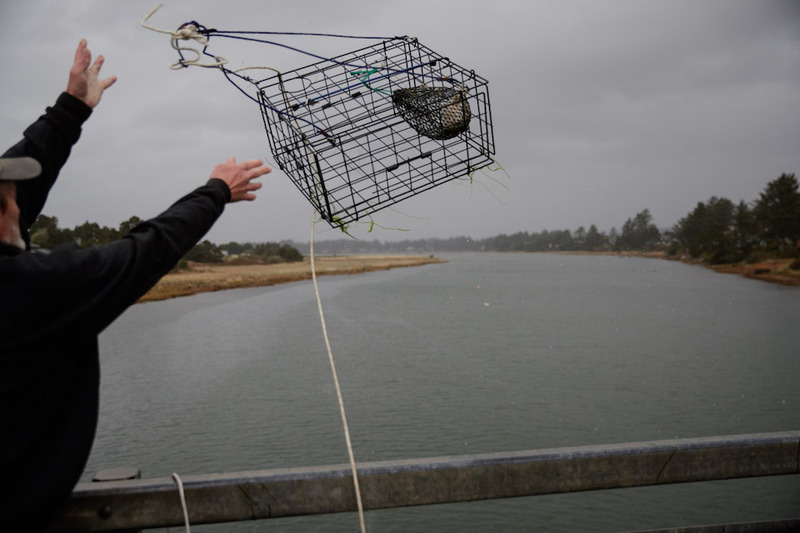 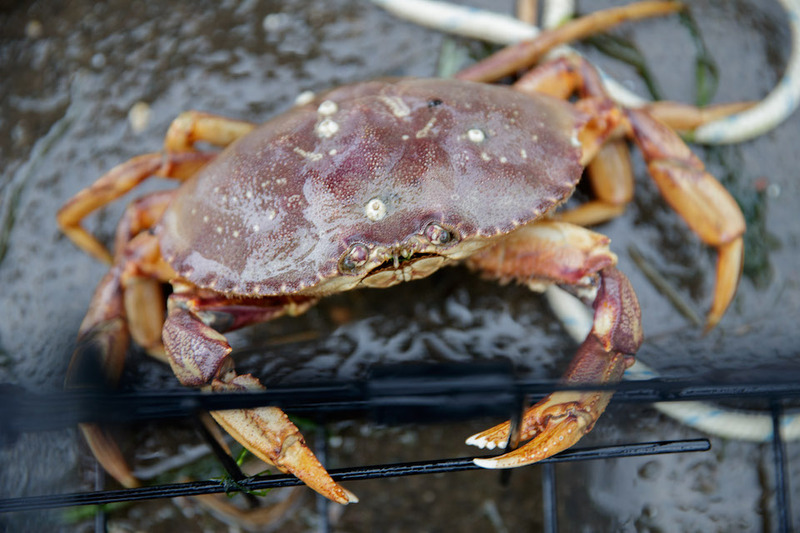 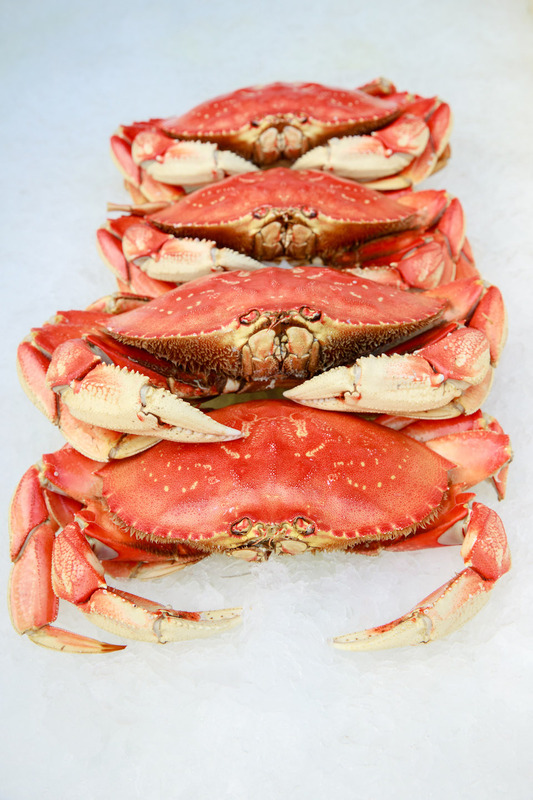 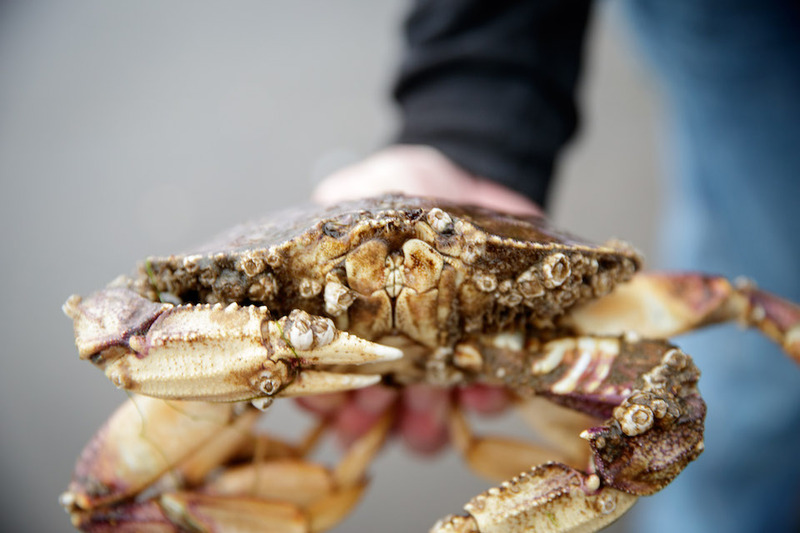 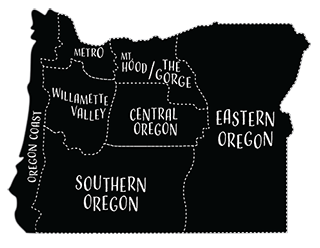 Although commercial fishing of Dungeness Crab is a limited set of months, personal crabbing can be enjoyed year round. 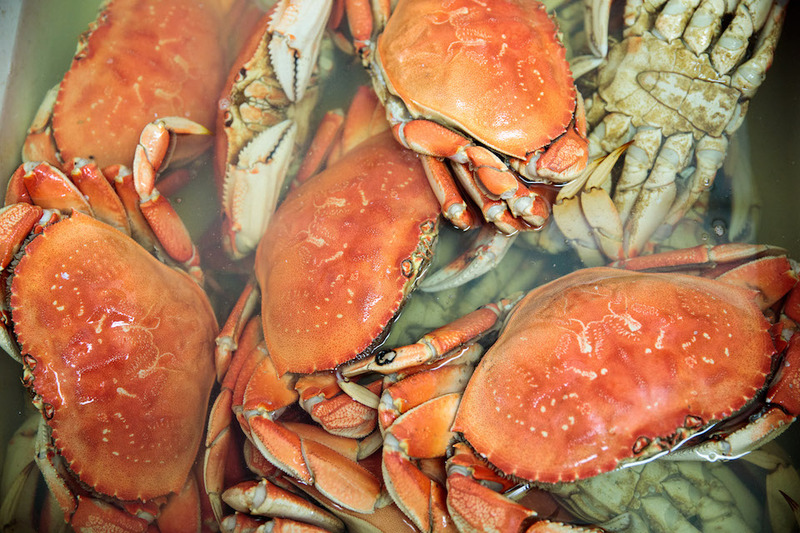 Cooked Dungenous Crab are rinsed for customers at the Bell Buoy seafood market in Seaside, Oregon. 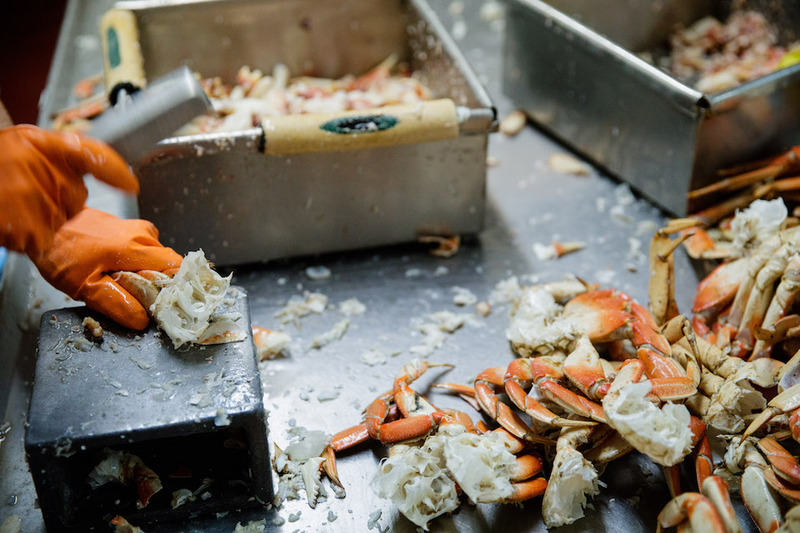 Workers at the Bell Buoy seafood market in Seaside pick the meat from thousands of Dungenous Crab in preparation for a weekend of customers.